It's less powerful for sure, but there is still nothing like it. Last year I was stunned by just how much I loved using the BlackBerry Key2 and its physical keyboard. 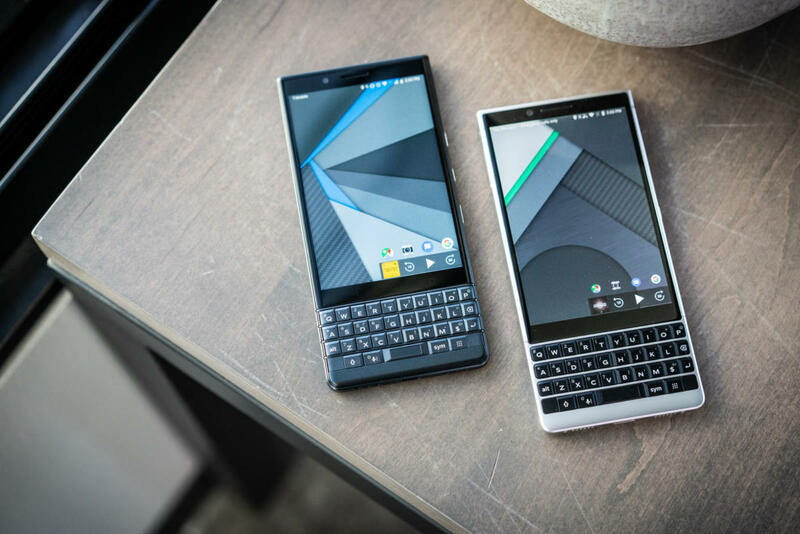 This year I’m checking out its little sibling—the Key2 LE—to see if it’s a cheaper way to get your hands on a BlackBerry device in 2019. 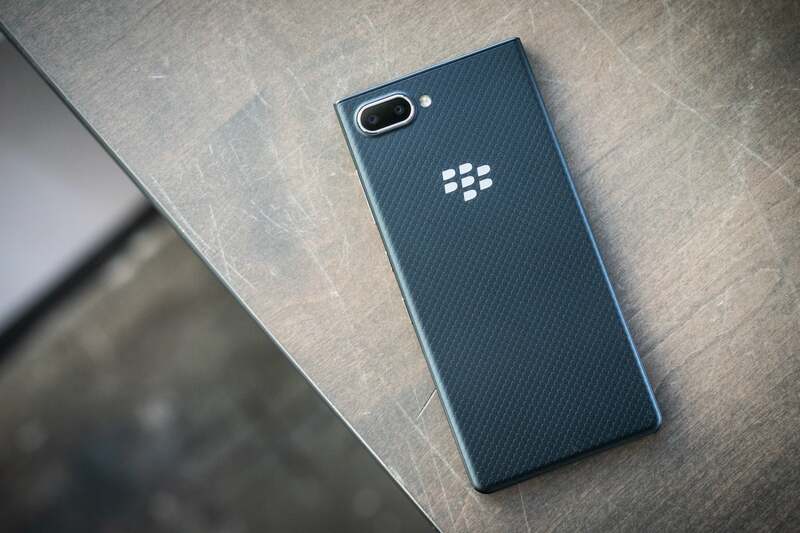 The base model of the LE clocks in at $399, while the entry level of the standard Key2 starts at $649. 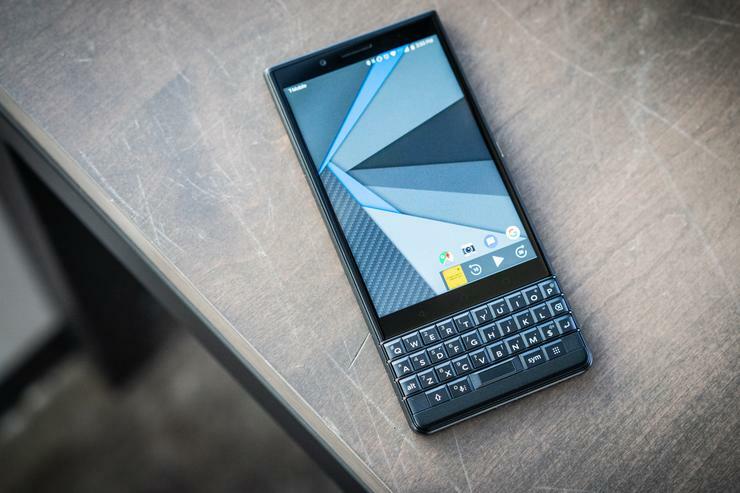 Luckily BlackBerry didn’t cut too many corners in order to get the price down, making the Key2 LE a very viable alternative if your thumbs are craving some tactile keyboard action. The BlackBerry name and logo still conjure up good vibes. Before we get to how these two phones are similar, let’s go over how they differ. In order to shave $250 off the MSRP BlackBerry had to make some sacrifices, mostly on the horsepower inside. Here are the main distinctions. Inside the LE is a Snapdragon 636, vs. a Snapdragon 660 in the standard Key2. The LE also has only 4GB of RAM, vs. the Key2’s 6GB. 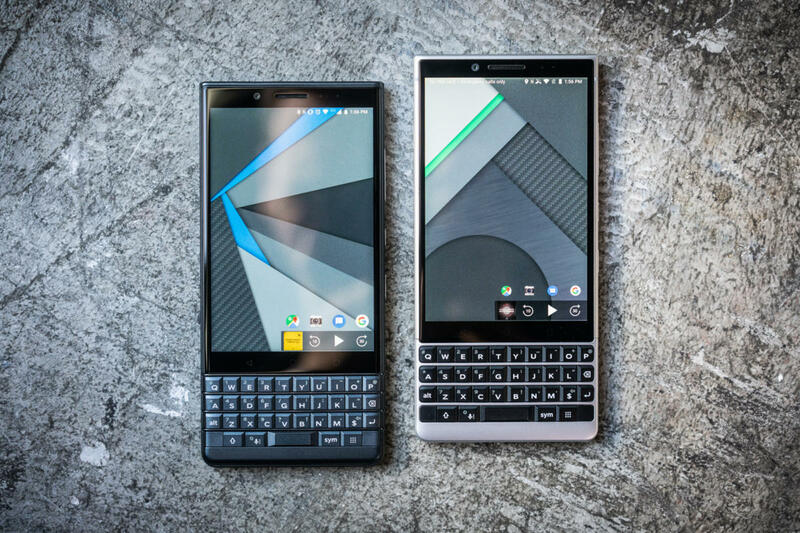 The standard Key2 was already slower than the flagships of the world, though not enough to impact day-to-day usage seriously. But the impact on the LE was noticeable. The phone seemed sluggish. I was getting daily Android notifications stating that the device was low on memory. At its worst switching to apps was slow, loading apps took more time, and system-level tasks like loading the camera from sleep took their own sweet time. I’m probably more of a power user than most, but all these hangups slowed me down and made me feel less productive. I was just as worried about battery life on the LE, which houses a 3,000mAh battery vs. the full Key2’s 3,500mAh battery. I get battery anxiety like no other, and I will always take a bigger battery. Luckily the full Key2’s battery life was stupendous, so the drop in size still left me in a good place. The LE easily lasted me every day. There are other differences between the two phones, but nothing that would sway a decision unless you must have an aluminium build or a funky red color. But let’s be honest, we’re only here for one thing—the keyboard. 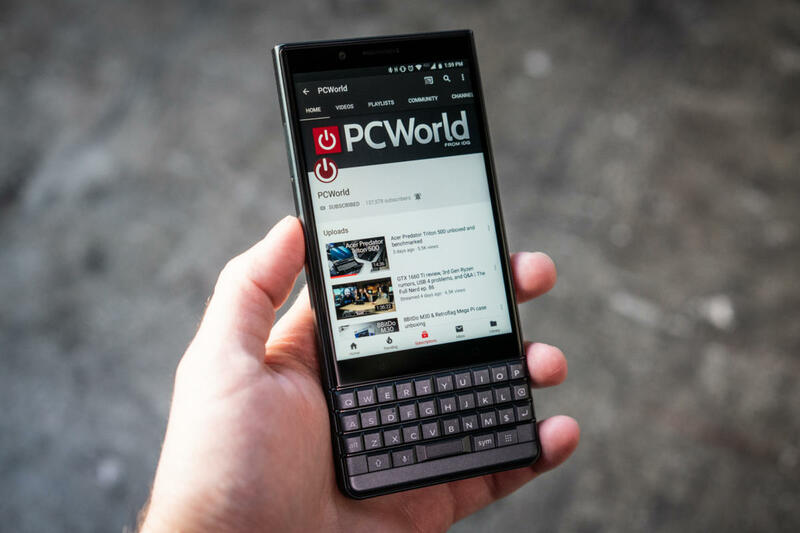 So the main reason you are even interested in getting a BlackBerry device in 2019 is that sweet, sweet keyboard. I’m happy to say the keyboard experience on the Key2 LE is just as good, if not better than it is on the more expensive version. BETTER? How could the cheaper version be better?!? Well, the keyboard is exactly the same in almost every way. The backlighting, the spacing, the fingerprint sensor—it’s all the same. But Blackberry needed to save some money on the LE, so they took out one feature: capacitive touch. I don’t miss it. While in theory it was cool to use the keyboard like a trackpad, in practice it never felt right. For example, during normal typing I would find myself accidentally swiping the wrong way, which triggers default shortcuts like undo. Sometimes the cursor would jump to a different spot in the sentence, throwing me off. But at the end of the day it just never felt good to slide my thumb across the uneven buttons. What about the screen, is it different? Does it still have a headphone jack? Will the LE not get Android 9.0? Rest assured, in almost every other way these phones are very similar. 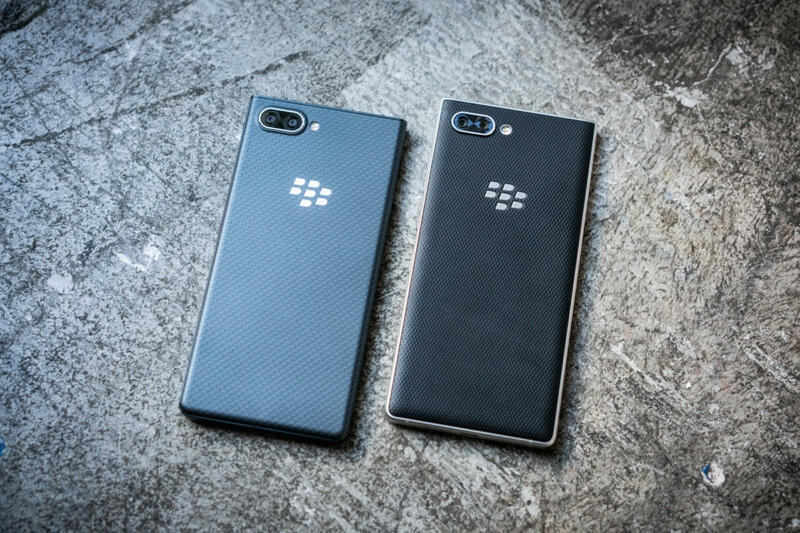 Should you buy a Key2 or Key2 LE? 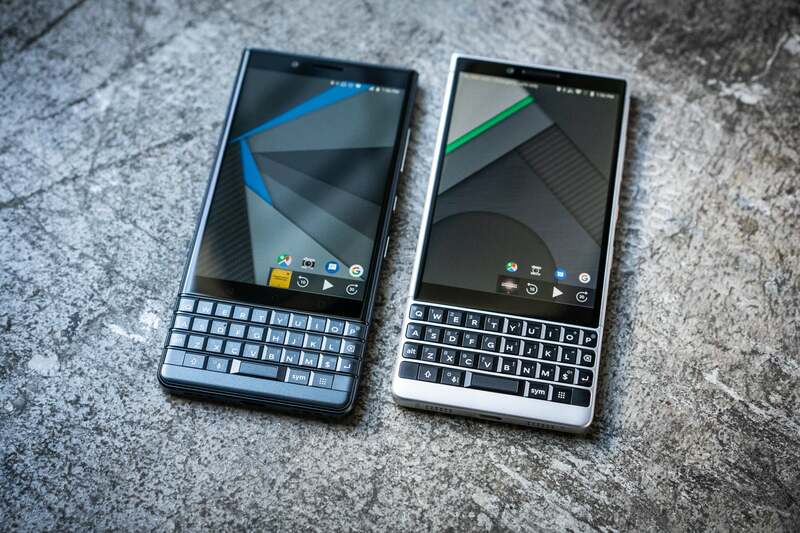 If you can afford the standard Key2 you should definitely go for that and not look back. 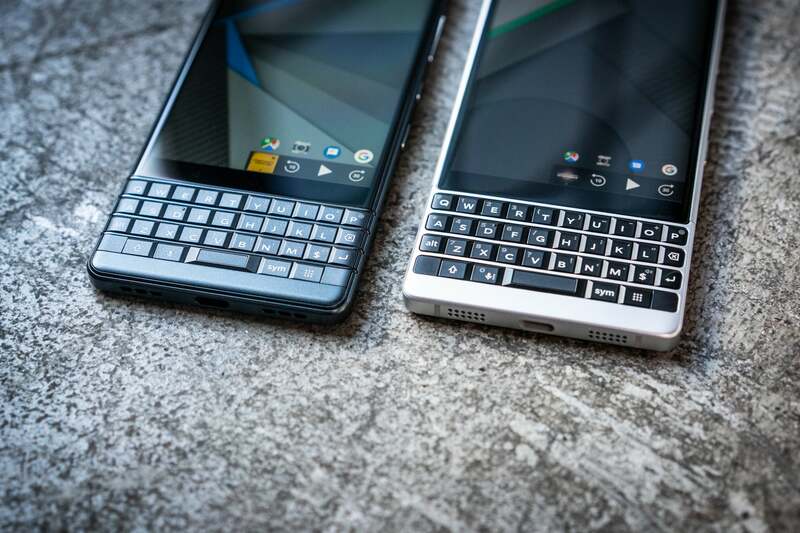 But if your budget is tight and you really, really want to use a physical keyboard, just know that the Key2 LE will be limited in performance. I’m still happy that BlackBerry is making a comeback and hope to see a Key3 sometime soon!